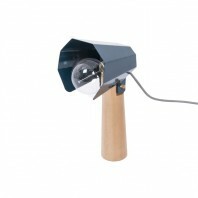 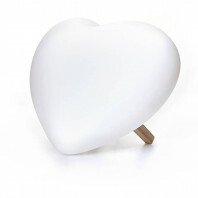 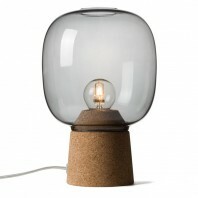 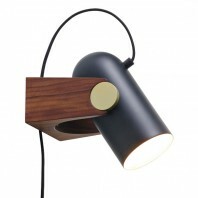 De Tunto LED1 bureaulamp is vervaardigd van handgekozen hout dat behandeld wordt volgens traditionele methodes. 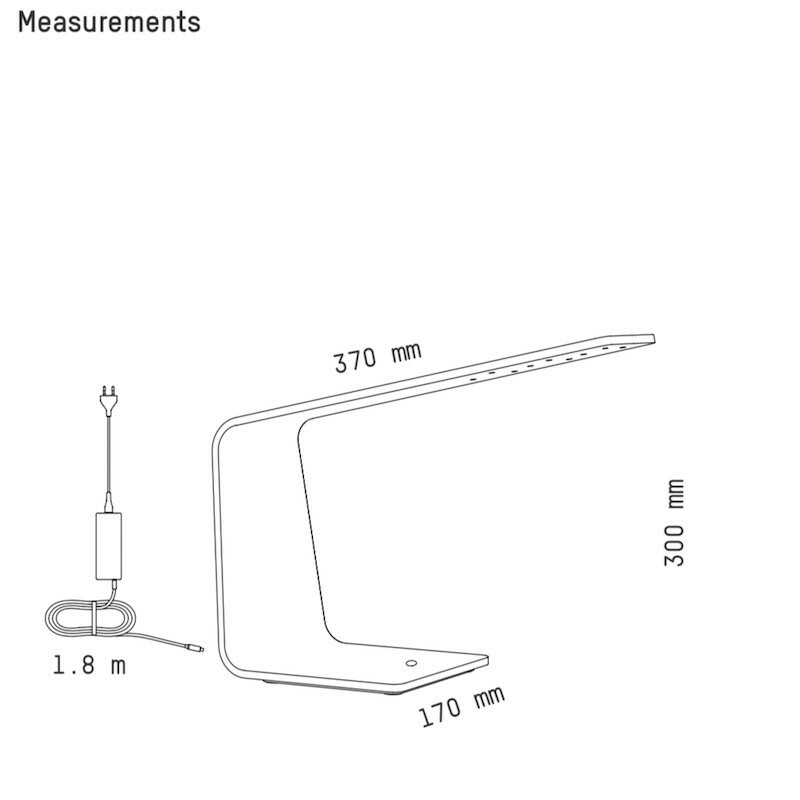 Dit wordt gecombineerd met ultramoderne technologie in de vorm van een touch-dimmer zodat je stijlvol en gemakkelijk de lichtintensiteit aan kunt passen. 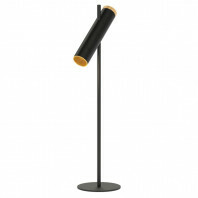 The award-winning LED1 desk lamp best suits tables at home, hotels, but can also serve as a unique decorative piece of furniture that will bring a touch of modernity to any interiors. 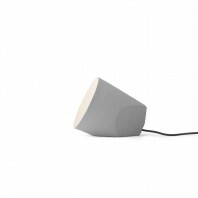 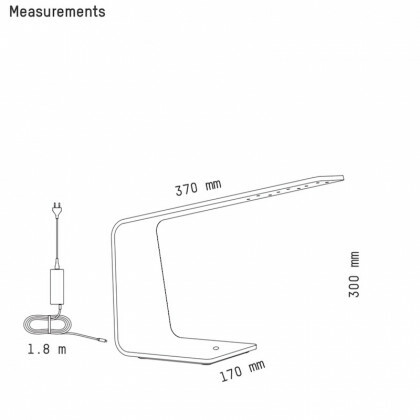 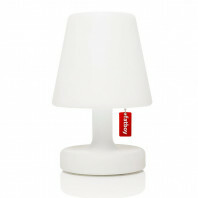 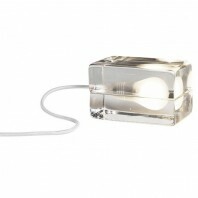 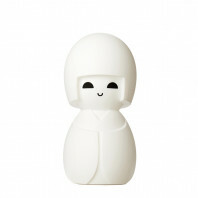 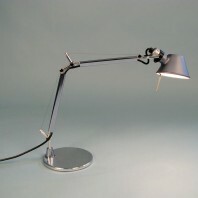 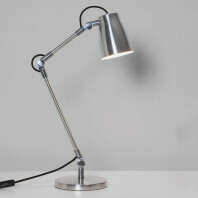 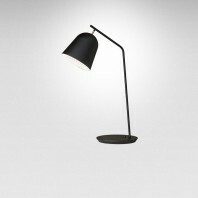 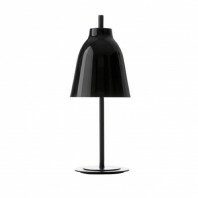 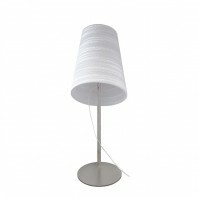 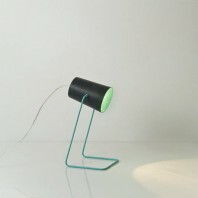 This lamp should be used in interior spaces only and is equipped with an 180 cm black power cable. 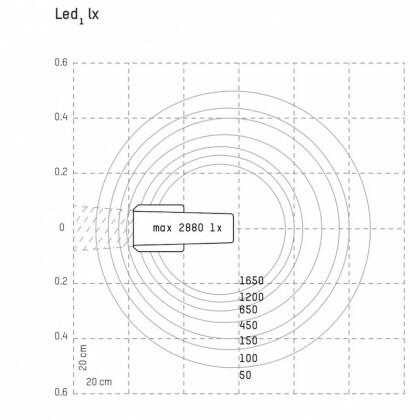 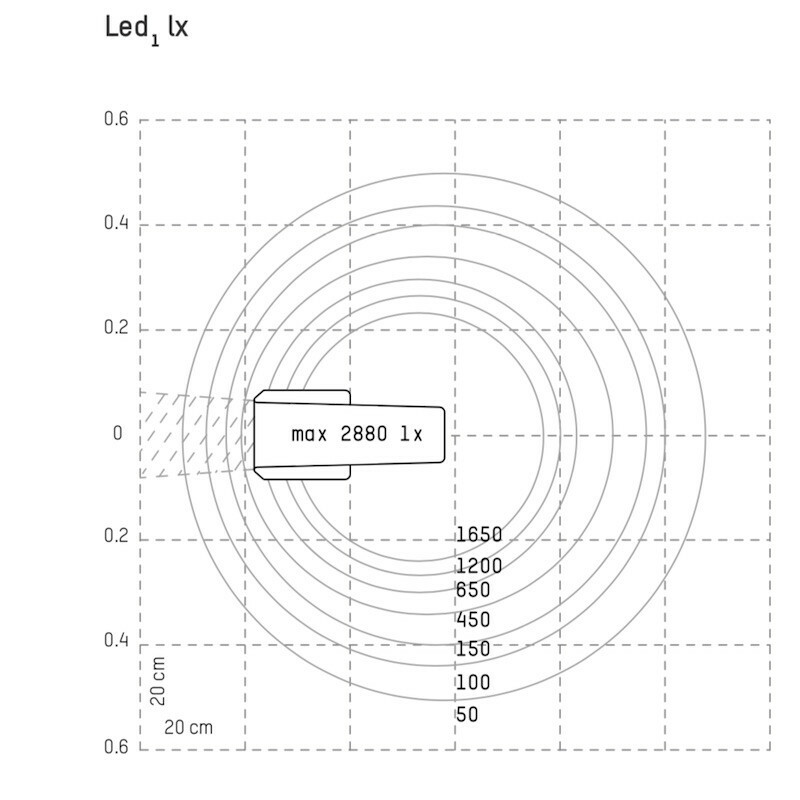 On the upper inner side, 9 high energ-efficiency LEDs are integrated to produce a soft, warm light that will never dazzle the user as the light emitted is indirect. 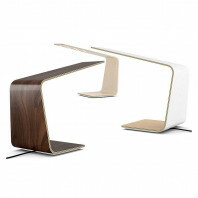 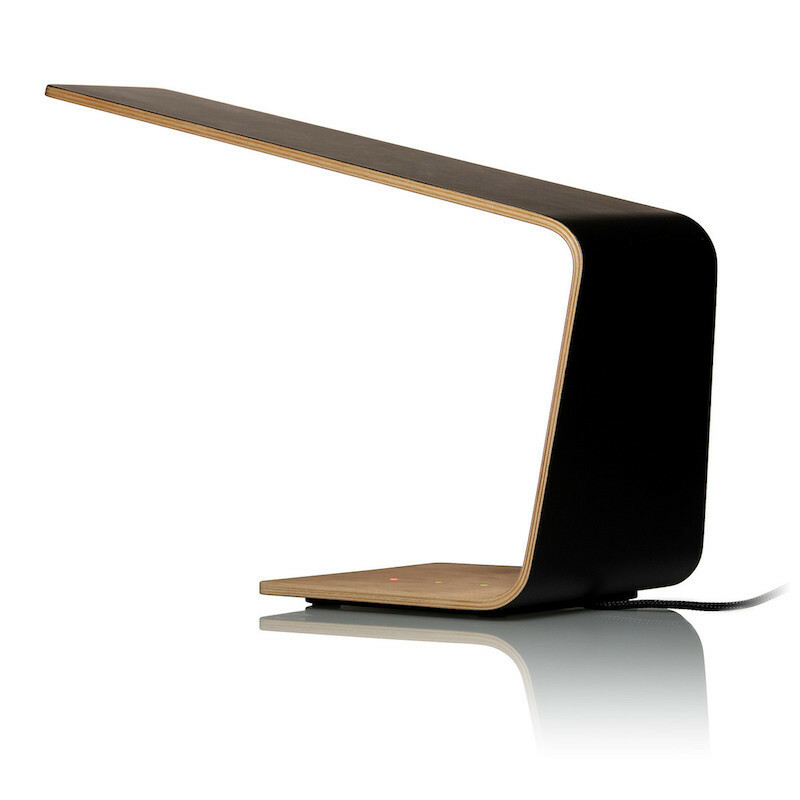 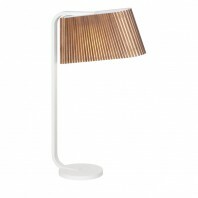 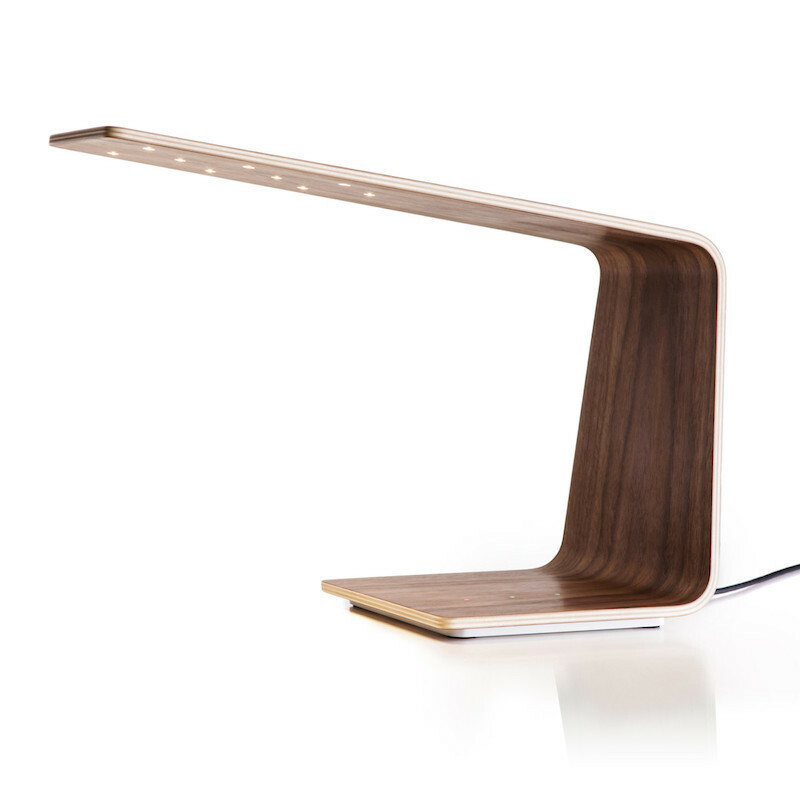 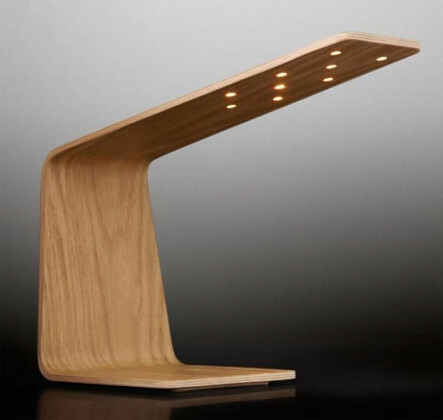 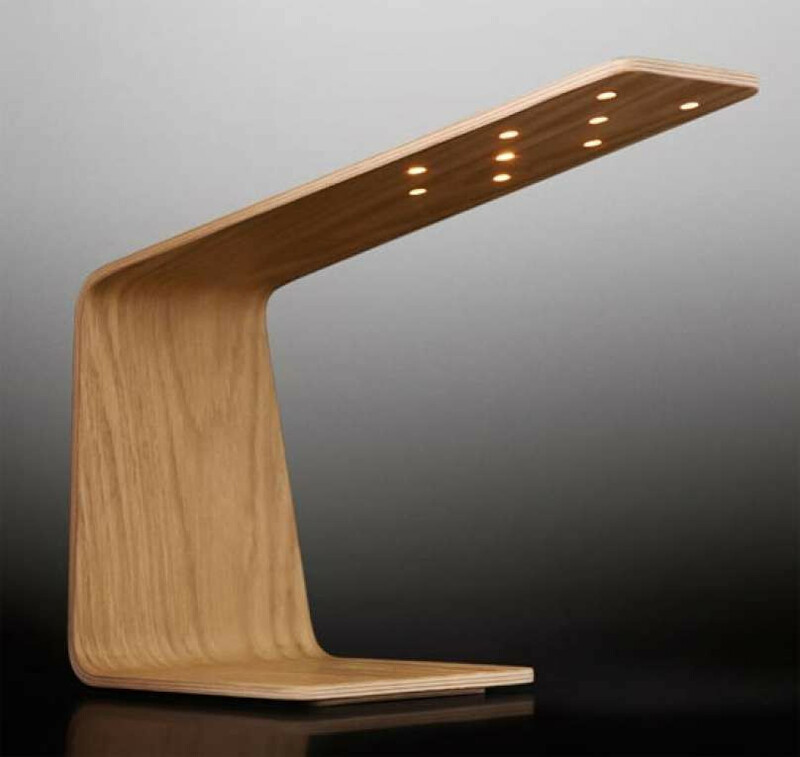 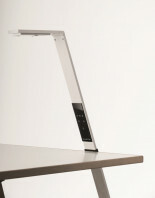 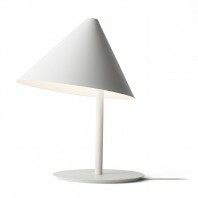 The LED1 lamp is available in 3 different materials: oak, birch or walnut. 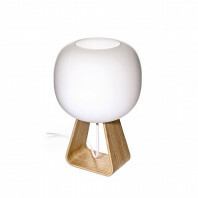 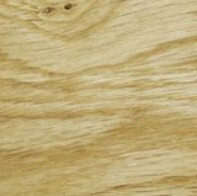 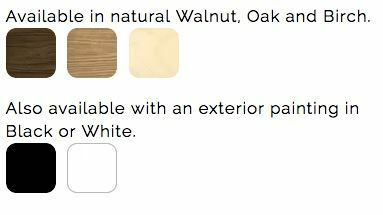 It is also possible to have the inside in oak, walnut or birch with the outside in white or black. 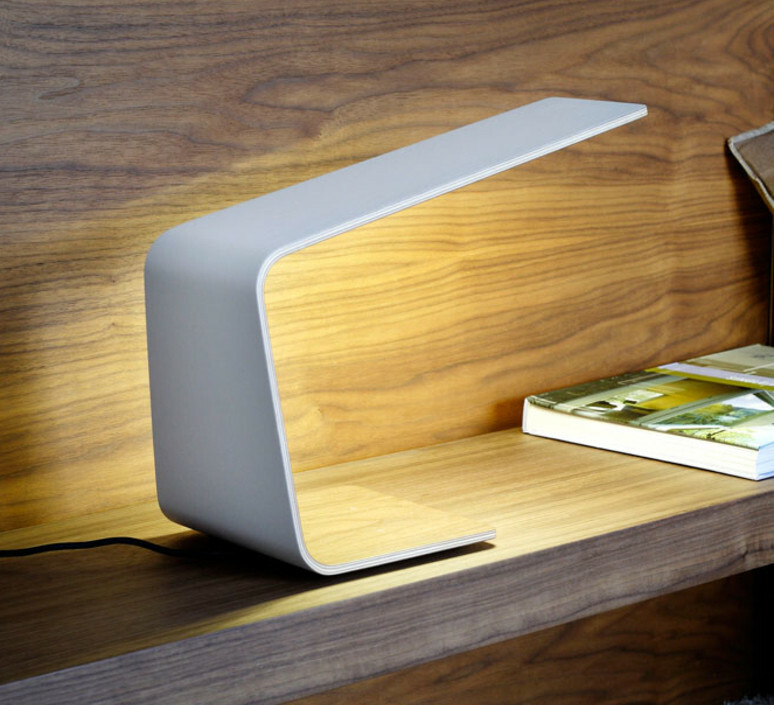 These combinations allow the LED1 to be placed in any kind of interiors as it is always possible to adapt it to the most stylish environments. 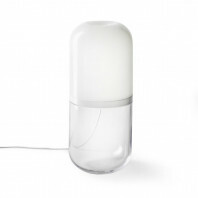 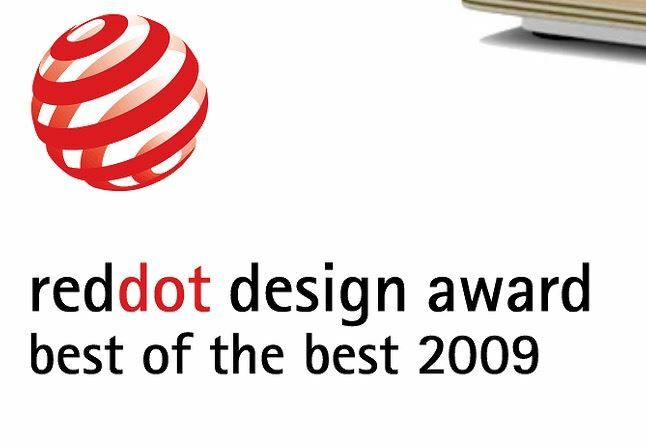 The LED1 has been designed by the famous designer Mikko Kärkkäinen and rightly received several design prices such as the red dot design award in 2009 and the Green Good design award in 2010. 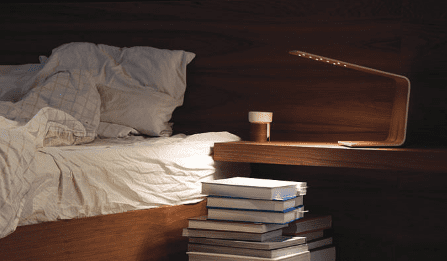 Tunto Design is a creator of new and innovative lighting solutions that uses state-of-the-art technologies, such as touch-sensitive switches, wireless control options, etc. 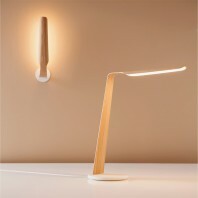 and combines it with sustainable wooden materials.